Thank you for sharing another great deal. This is perfect for my niece for christmas!! This does look good because of the price ! 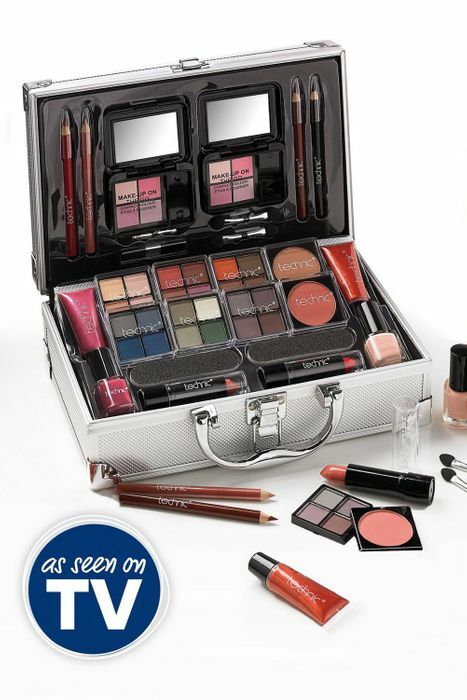 Thanks might get this even though I have enough makeup !